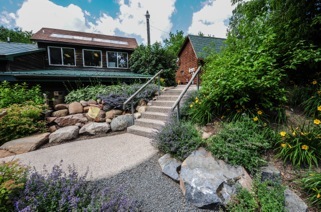 Day 25 of my 30 Days of Ag “All Things Minnesota Agriculture” is a winery. Wild Mountain Winery, to be exact. Wild Mountain Winery is located in Taylors Falls, MN on a 5.7 acre vineyard where they grow cold hardy grapes and make farm winery. 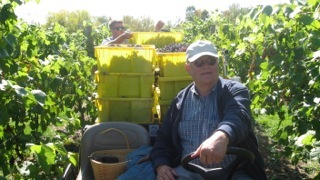 They planted the first vines in 1994 and the winery opened in August, 2010. Recently, Minnesota has become a hotbed for wineries and breweries. Now, personally, I am not a wine fan but I would be remiss to ignore this growing industry. 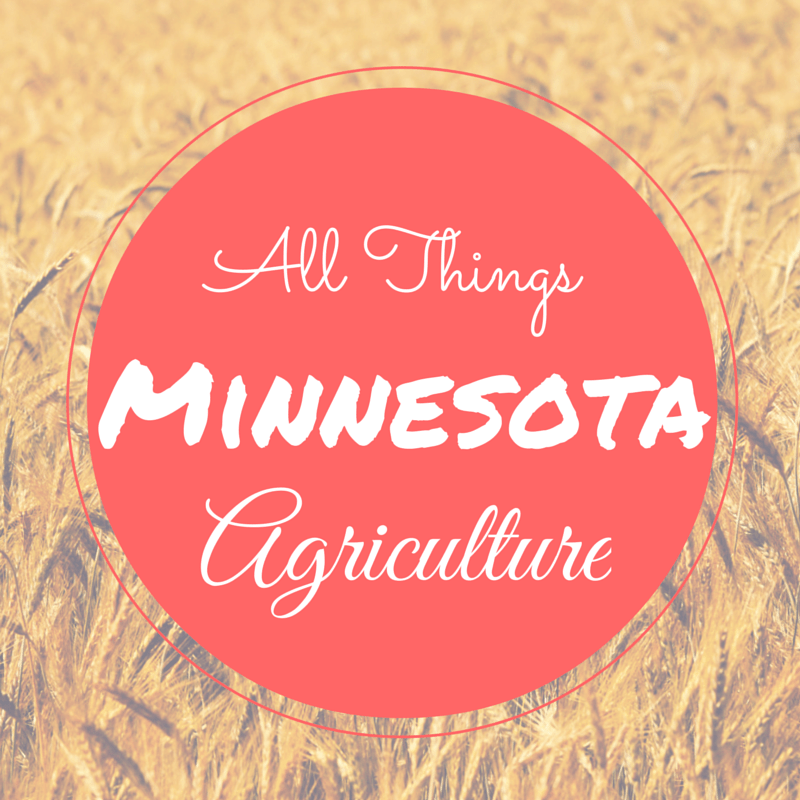 And I love to see these farm-based businesses in Minnesota. Not only do they sell wine, but they are also part of agri-tourism. I would encourage you to check them out, visit their website, visit their home-grown business and enjoy a little wine! It is always amazing to see the results of different growing techniques from year to year and how they affect the resulting quality of the grapes, and ultimately the quality of the wine.